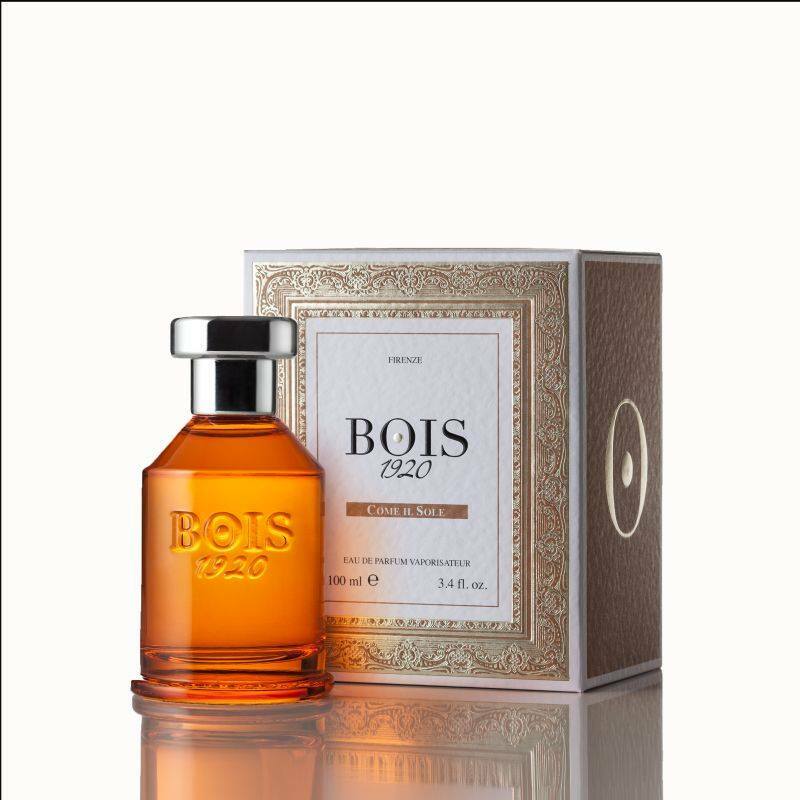 Come Il Sole is a popular perfume by Bois 1920 for women and was released in 2015. The scent is spicy-oriental. It is still in production. Come Il Sole is supposed to be called "like the sun" in that direction, if I understand correctly. But I think Sole also has the meaning "alone", at least I found it at Leo.com.That's not quite true, that means solo, hihi. of course That suits me better to this fragrance. For people who like to be alone. I find it somehow distanced, beautiful and pleasant, but distanced. Somehow something for suit wearers and career women, nothing personal to let what one should not as a career type. Or a scent if you need an ideal protective wall for an appointment. Unfortunately, the scent doesn't remind me of the sun at all, I don't smell of cherries or flowers. It smells somehow like incense, although not indicated in the fragrances, perhaps a little like myrrh, with very very discreet spices and a little patchouli-earthy. Everything as said distanced, almost a bit cool, despite the actually warm scents. I like it, but it's completely different than I imagined. Write the first Review for Come Il Sole!